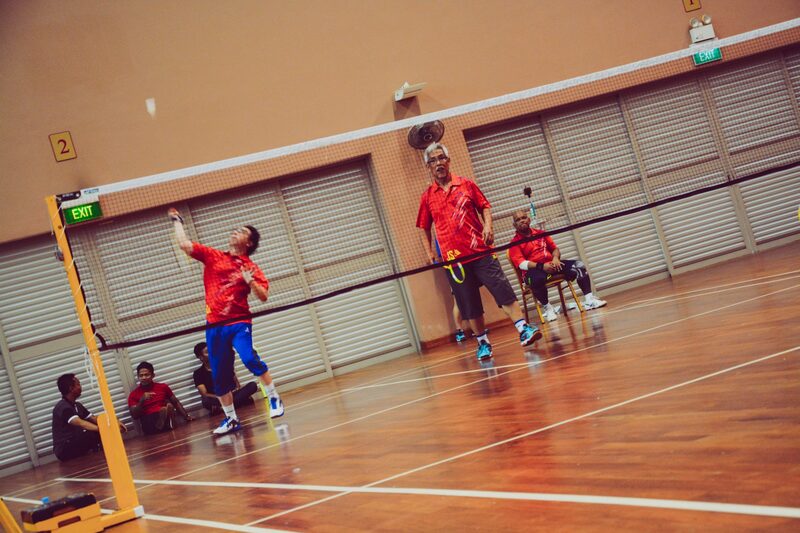 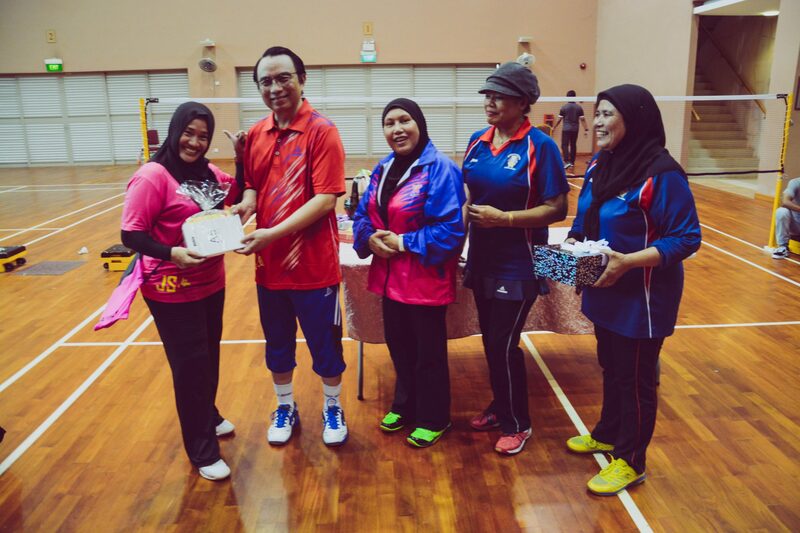 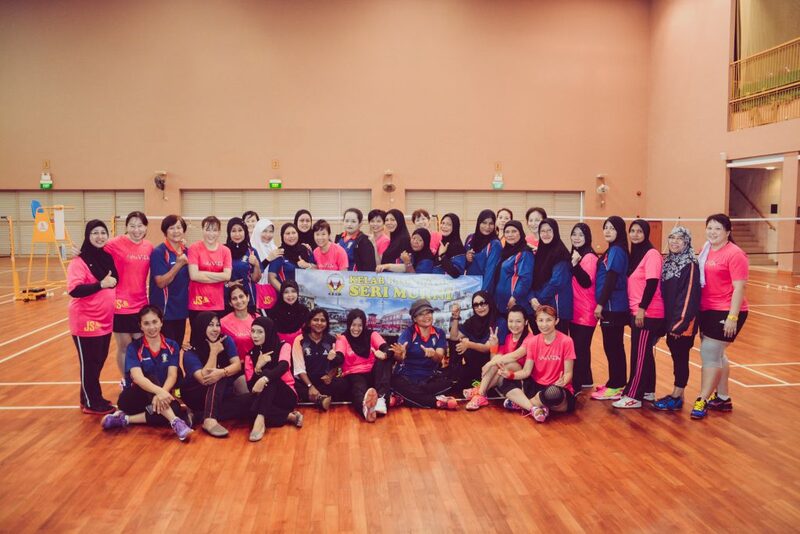 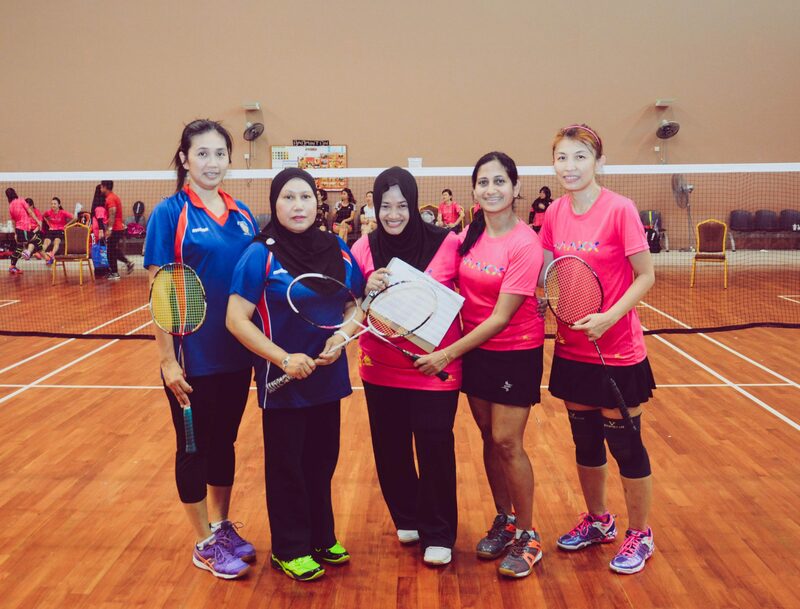 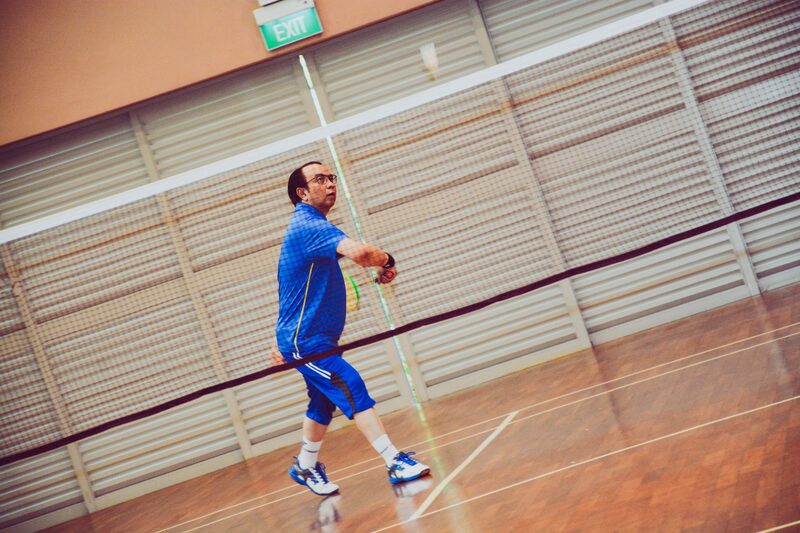 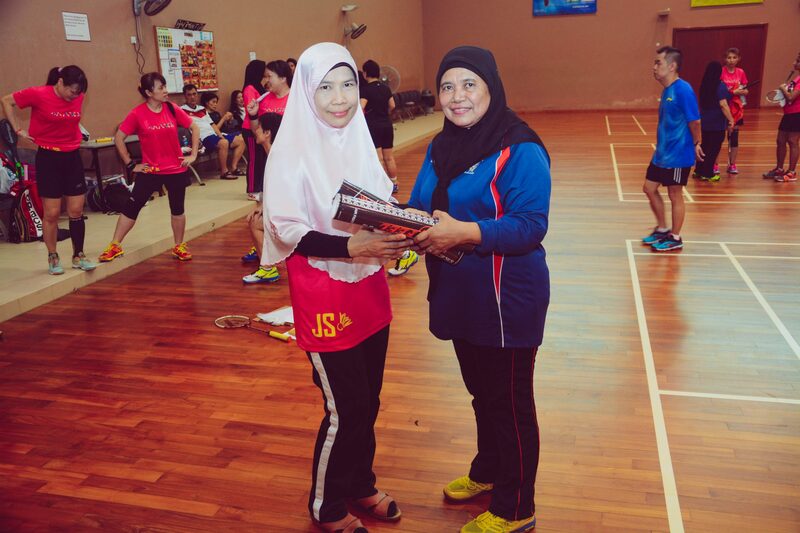 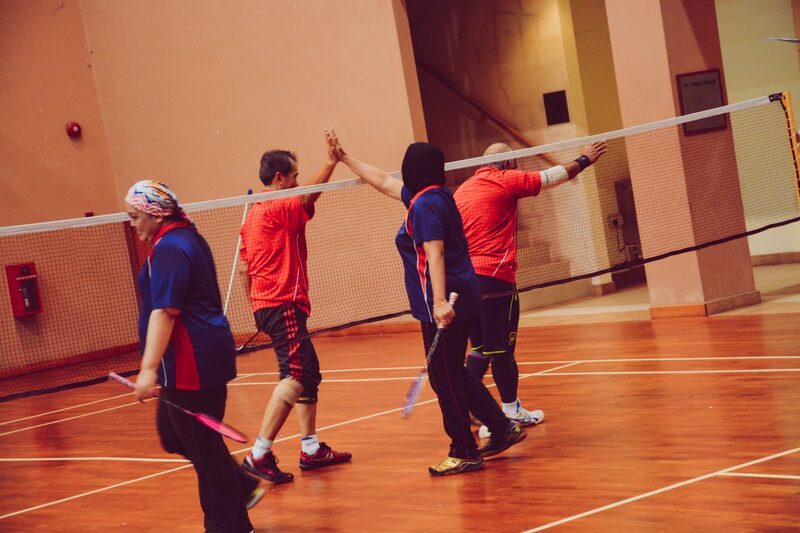 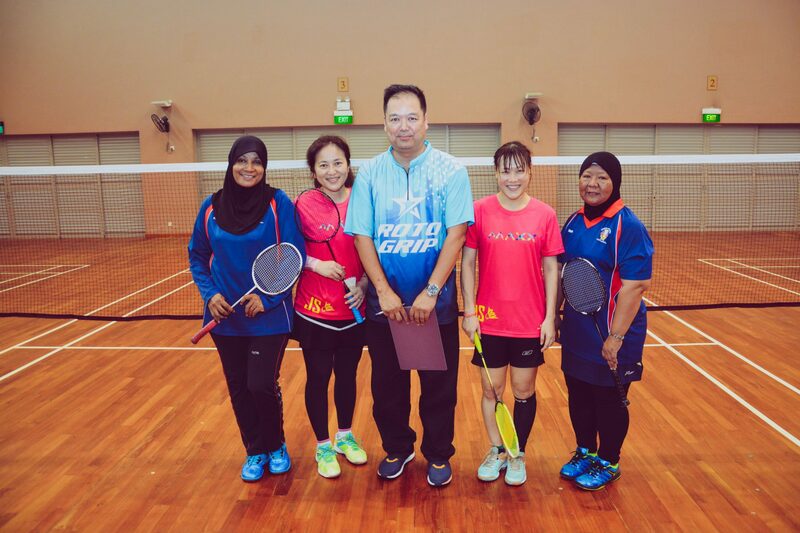 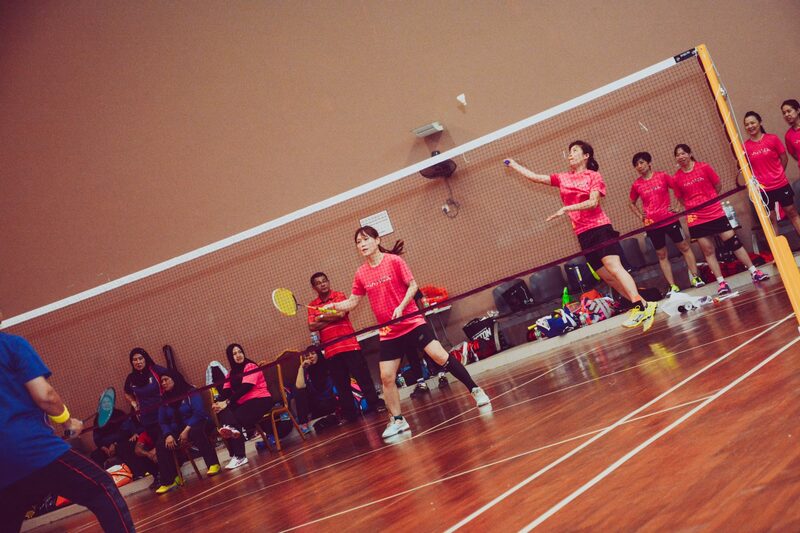 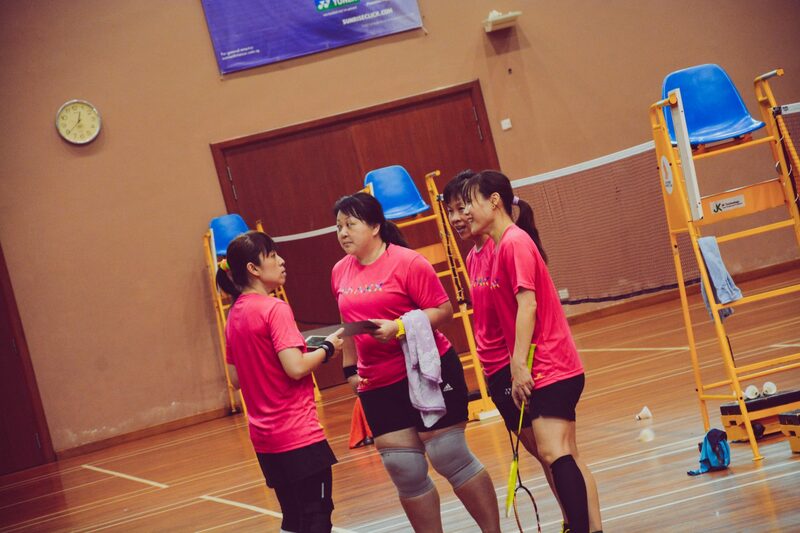 A corporate badminton competition was held on 11 March 2018 between Jamiyah Singapore and Dunia Melayu Dunia Islam Melaka (DMDI, Kelab Badminton Seri Murni) at SIA Sports Club. 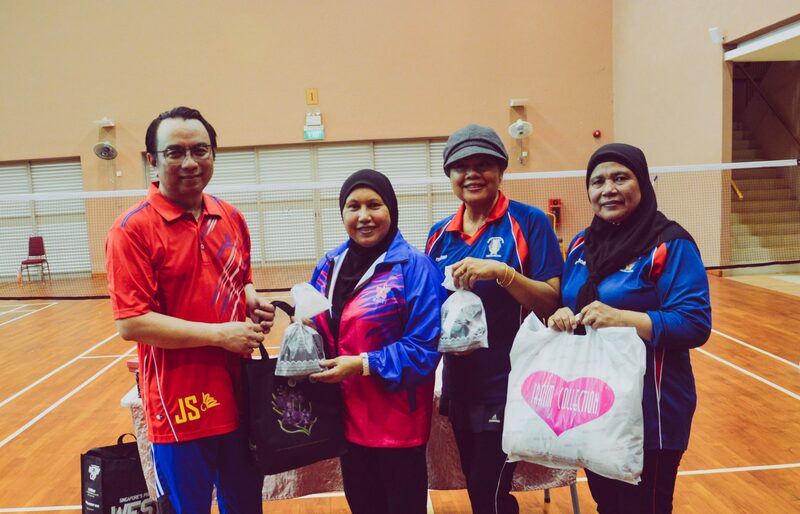 Jamiyah Singapore’s team was led by Dr Mohd Hasbi Abu Bakar, President of Jamiyah Singapore and other officials of Jamiyah Singapore. 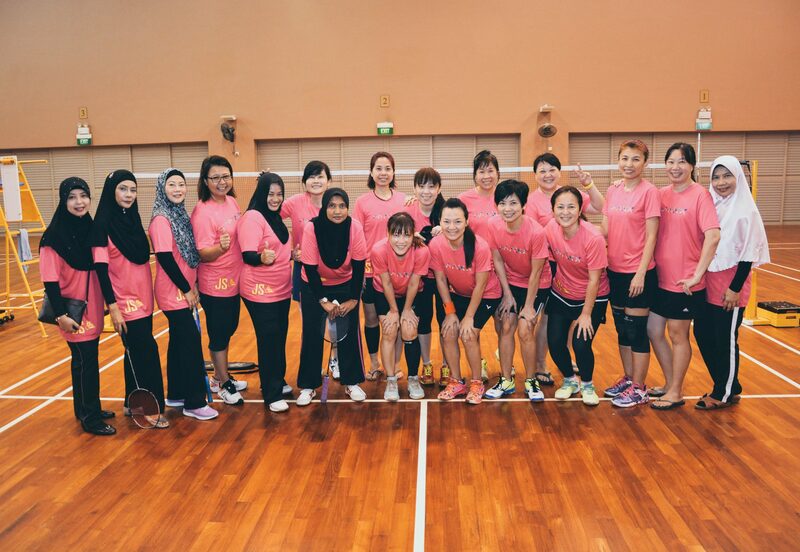 Congratulations and kudos to representatives of Jamiyah Singapore for leading the game and DMDI for participating!